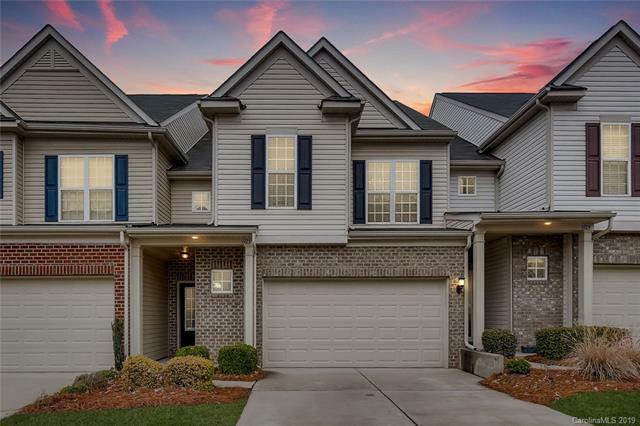 1925 Royal Gorge Avenue, Charlotte, NC 28210 (#3466018) :: DK Professionals Realty Lake Lure Inc.
Great looking, move in ready townhome in popular gated neighborhood of Park South Station! 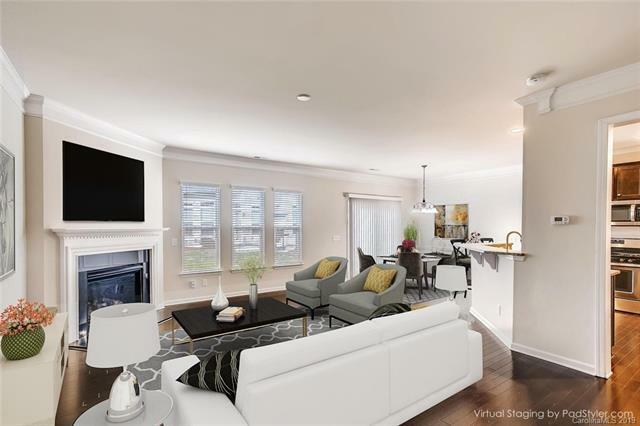 Open concept floorpan with 3BR/2.5BTH and 2 car garage. 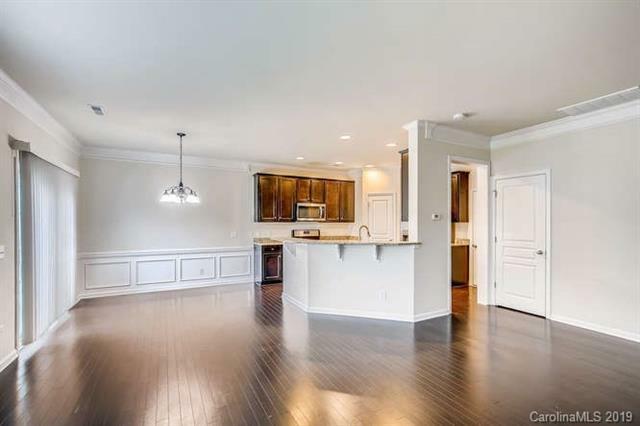 Hardwoods flow through the main level and kitchen has SS appliances, tile backsplash, and granite countertops. 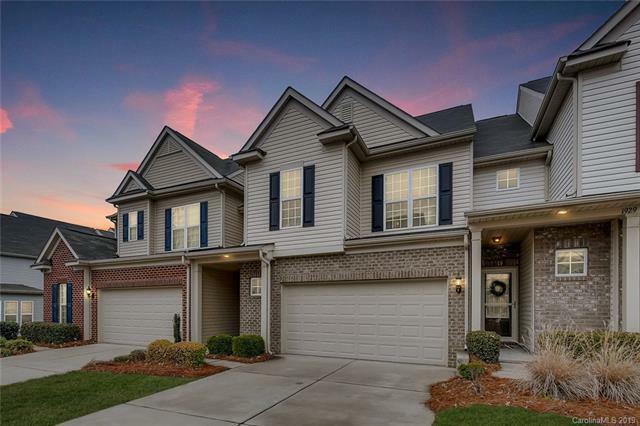 Large tray ceiling Master BR with huge custom walk in closet and spacious bath upstairs along with 2 other BR and full bath! Come enjoy all that Park South Station has to offer with amenities that include pool, fitness facility, clubhouse, and dog park.